Are you looking for a temporary assisted living for your family? Sterling Inn can help. For regular caregivers needing a break, or following a medical event at the hospital, respite care offers a short term care solution for rest, healing and rehabilitation. When looking for a quick or temporary transition into a senior care location, our professional 24/7 staff can move you seamlessly into our community. 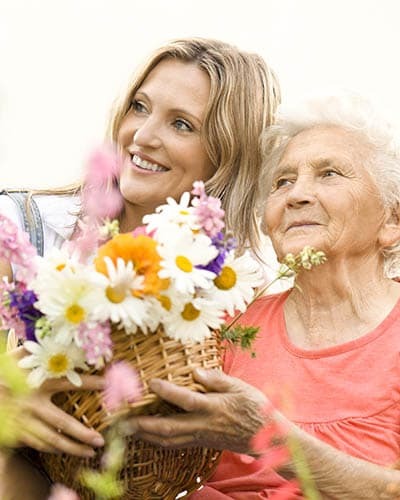 You can be confident that the wellness needs of your loved one will be taken care of. Are you considering a long term care situation, but hoping to make the transition easier? Short term care at Sterling Inn is a great way to sample the lifestyle of our community and can provide a home like environment with a personally designed care plan for health needs. 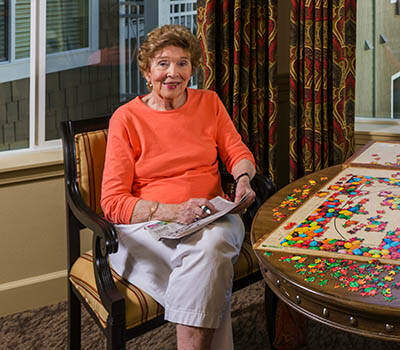 Our vibrant activity programs provide a safe and stimulating environment for seniors to heal, meet new friends, participate in vibrant activities, and receive assisted living care while their family fulfills other obligations.